First things first- you need to decide whether you want a religious service or civil service. It all starts with deciding whether you want to be married in a church, indoor venue, outdoors in a garden, while sky diving, the list goes on. While some may go crazy on ideas, most couples choose a more practical option; at least one that won’t be a logistics nightmare. When you are getting married in a big city, time spent on traffic from the place of ceremony to reception is a major consideration. 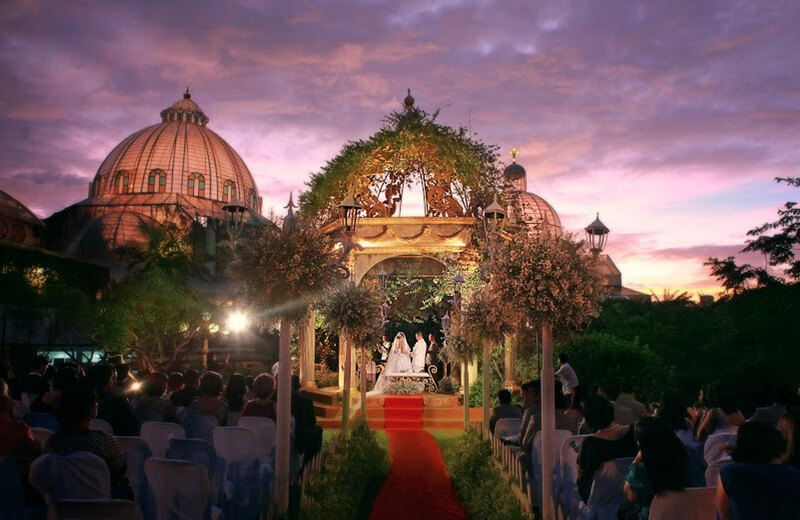 Nonetheless, choosing your ceremony venue goes beyond just venue consideration. For your union to be official you need to decide whether you want a religious service or civil service. If you prefer the former, you would have to either pick a priest, minister or cleric, and the latter, someone who is authorized by law. This could also be the other way around- Hold your reception near your ceremony venue. For ease and convenience of your guests. In fact, it would be better to find one location for both. Palazzo Verde, for example, has a chapel called Notre Dame de Vie within its sprawling property. They also have an outdoor garden gazebo as well as indoor venues to choose from. Getting married here means having that convenience of proximity; therefore, arranging something like a pre reception cocktails is possible. 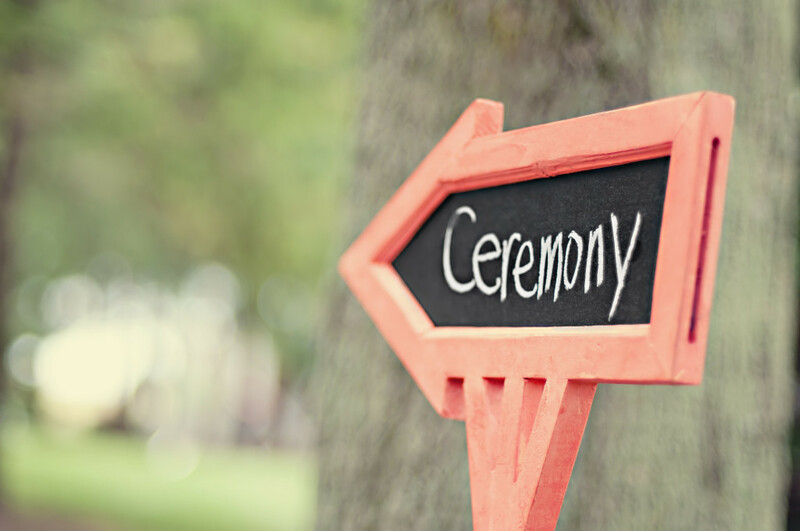 Scheduling of ceremony and asking for requirements can be assisted at the venue so this will already be checked off your lists of tasks. 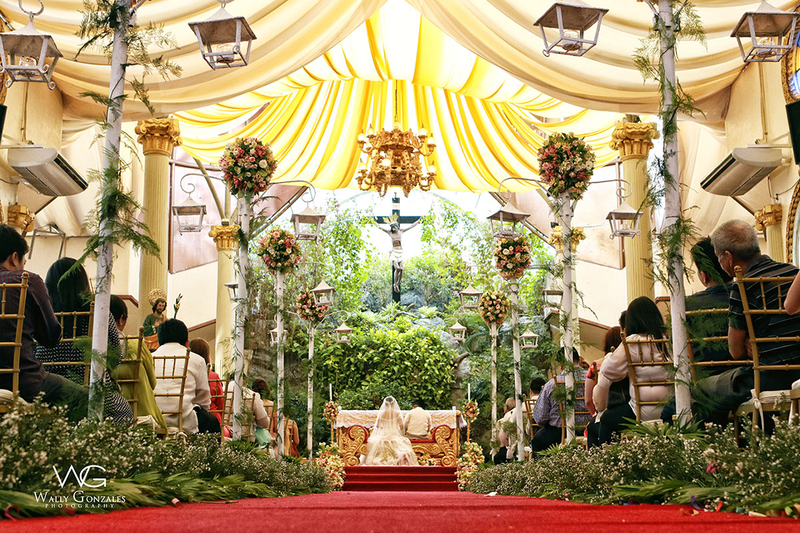 Different ceremony venues offer different rates and rules. 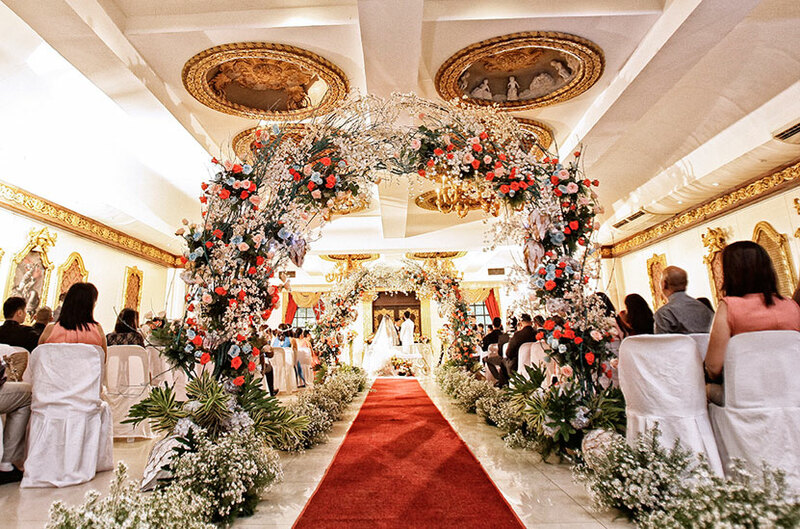 They are worth discussing with the respective representatives so you have a good understanding of the pros and cons of each venue before you make your decision.